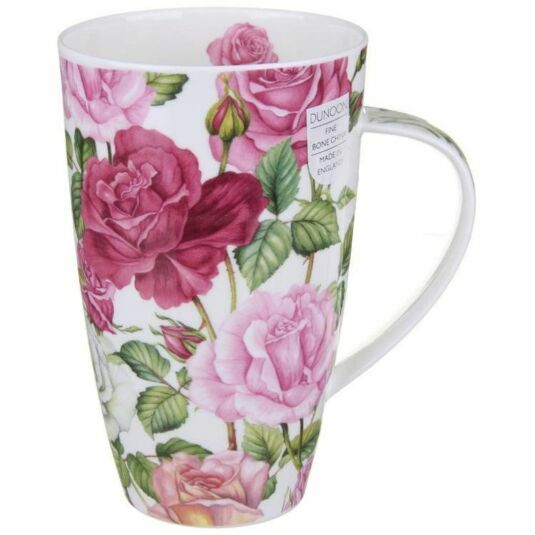 This beautiful Henley shaped mug features a floral design by Aileen Morley. 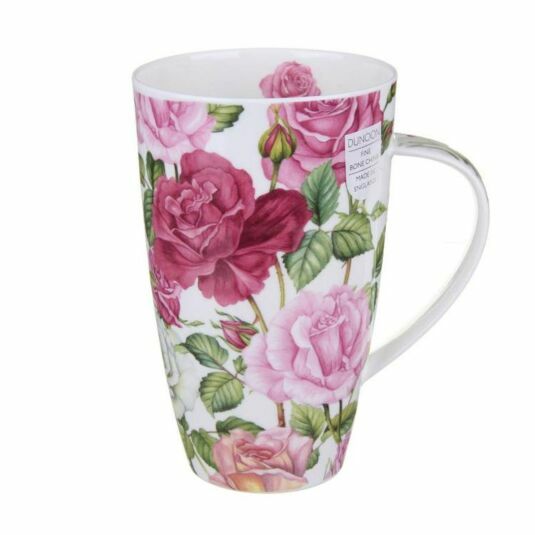 The tall, sleek mug depicts pink and white roses that feature down the handle and as small illustrations on the inside of the rim. A fantastic addition to any kitchen, especially one of a keen gardener or flower lover.